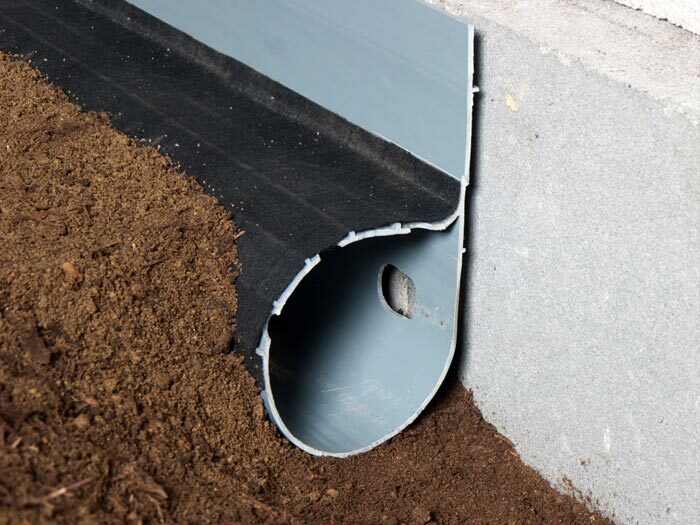 CleanSpace® Crawl Space Drainage Matting is a dimpled drainage matting system that's designed to collect water from the crawl space floor and direct it to a sump pump and perimeter drainage pipe. 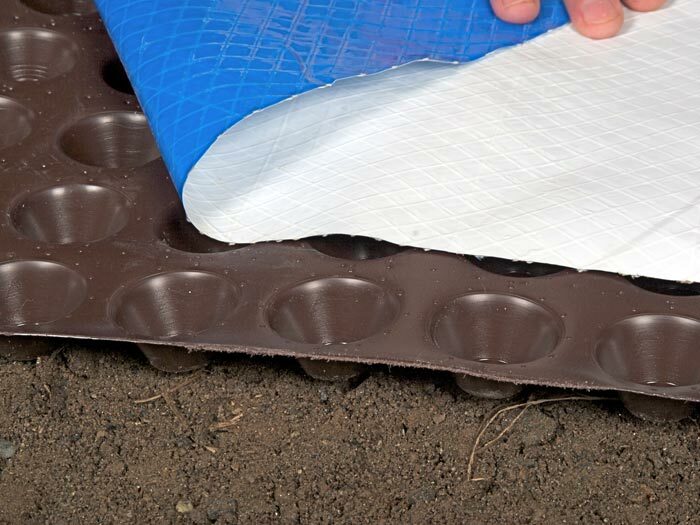 Our drainage matting system is intended for installation underneath our CleanSpace® Vapor Barrier System and/or our TerraBlock™ Crawl Space Floor Insulation to prevent water buildup underneath the materials. CleanSpace® Drainage Matting is appropriate for crawl space floor surfaces of all types -- including dirt and concrete floors. For crawl spaces that experience heavier flooding, we recommend our CleanSpace® Drainage Matting XL, which is designed for heaver water volumes. We can waterproof and seal your crawl space quickly -- usually in about a day. Each system includes our written 25-year warranty that's transferable to the next owner of the home. Contact us today for a free dry crawl space quote! Our dealers serve throughout Canada, the United States, and the United Kingdom! 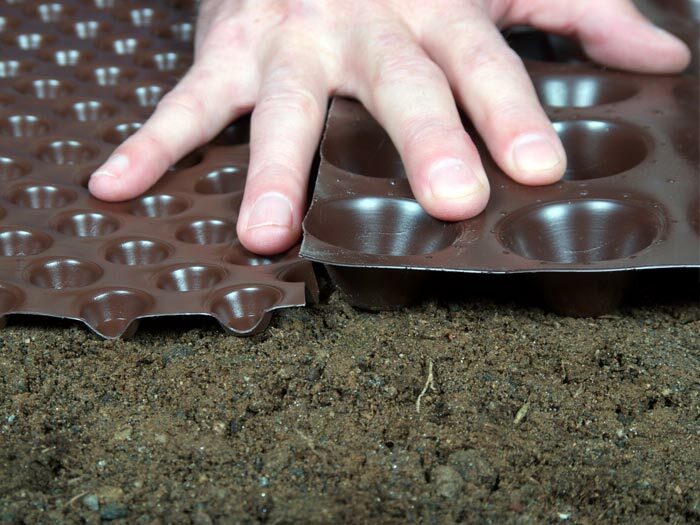 Our drainage matting will direct water to your sump pump, as well as our SmartSump™ Crawl Space Drain. This innovative system is the first drainage pipe in the industry designed specifically for crawl space waterproofing! Water can enter a crawl space through many points, including the walls, floor, and where the wall and floor meet. If you have concrete crawl space floors, water can also rise upwards through the cracks in the floor. At Basement Systems, we address crawl space flooding by installing a drain system around the perimeter. A wall flange extends upwards to collect water from the walls, and the drain intercepts water from the point where the wall and floor meet. A crawl space liner is installed on the walls and floors. 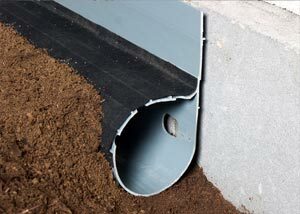 To prevent water from building up underneath the crawl space liner on the floor, we install our drainage matting. The open channels in the system direct water to the perimeter, where it's collected by the drain and sump pump. 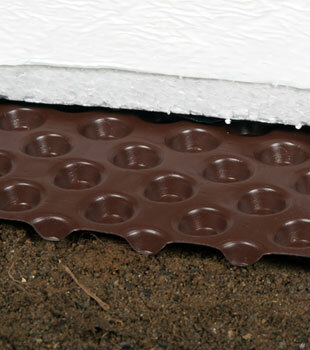 Insulate Your Crawl Space Floor! 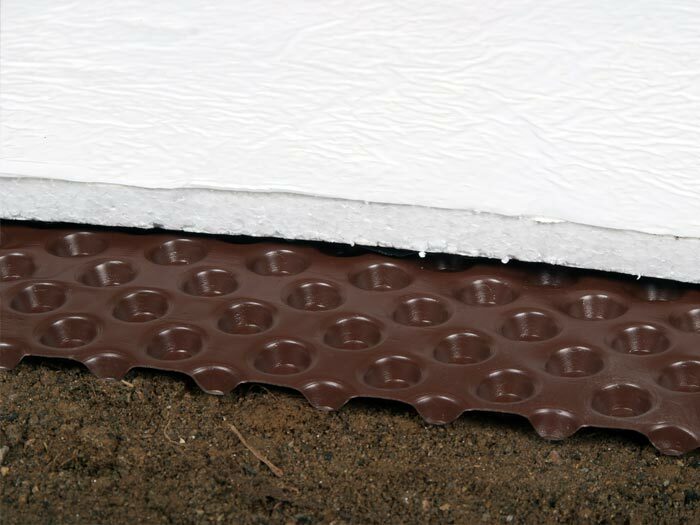 Along with our crawl space liner, we can also insulate your basement floor with our TerraBlock™ Crawl Space Floor Insulation. 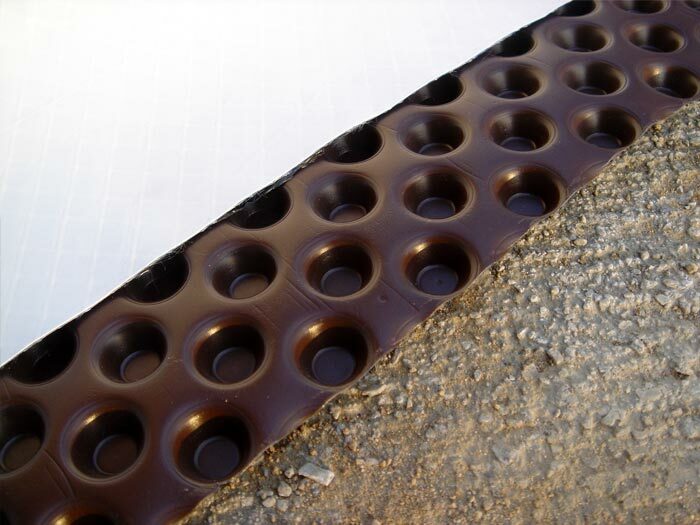 In this case, the insulation rests directly on the drainage matting. We Seal And Waterproof Crawl Spaces Worldwide! Our complete crawl space waterproofing system is just what you need to upgrade your crawl space into a drier, healthier, more energy efficient space. Our complete system can be customized to repair and encapsulate any crawl space. We'd like to put you in touch with your local dealer for a complimentary inspection and consultation. 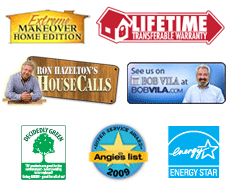 At the end of each visit, we can provide you with a cost quote for a customized system in your home. To schedule a free crawl space repair quote with your local dealer, contact us by phone or e-mail today! Once your appointment is set, we'll also mail along a copy of our full-color crawl space waterproofing book. Our book is packed with information about crawl space issues of all sorts, including flooding, mold, and structural damage. You can also find detailed information on our products and services within. Our network serves throughout Canada, the United States, and the United Kingdom. Our dealers are standing by in your area to help you!